that reflects your personality or hobby! 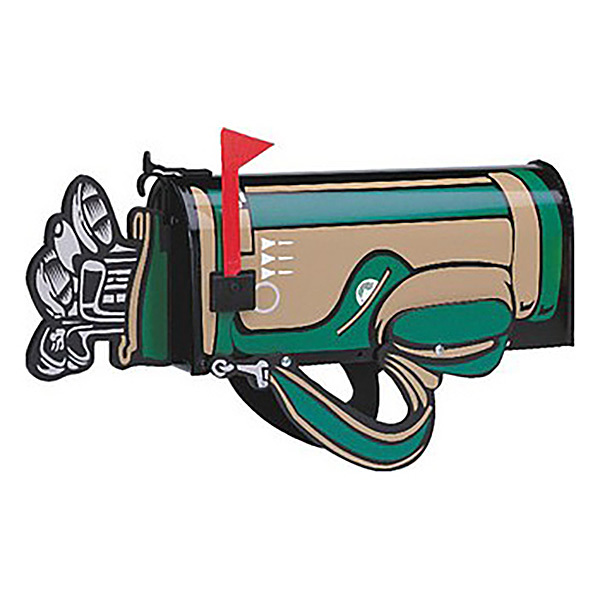 Treat yourself, and your loved ones, with a unique mailbox that will get you noticed in your neighborhood! 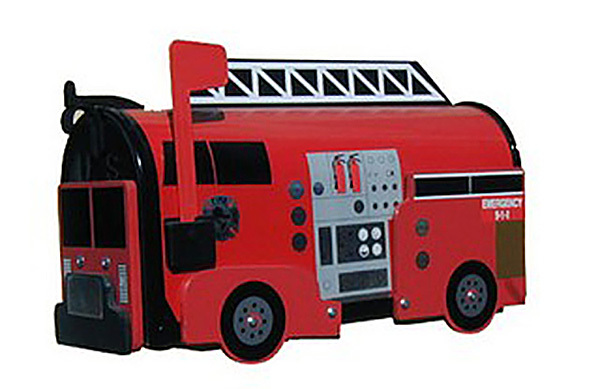 Our wide selection varies from animals to motors to sports. 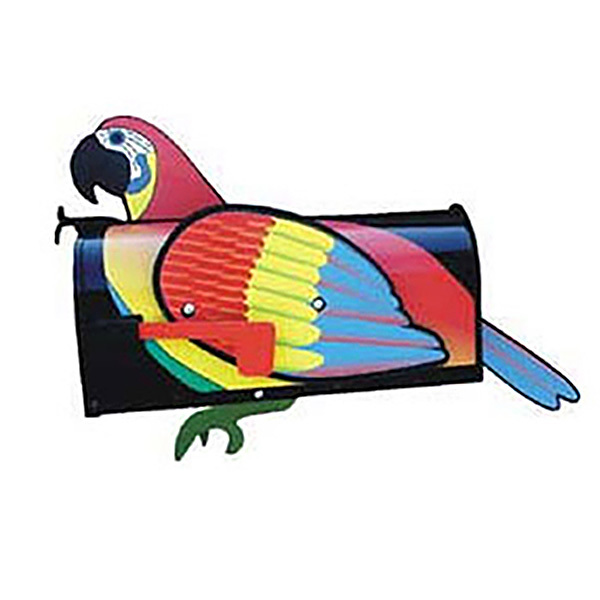 All those beautiful novelty mailboxes are hand-made and hand-decorated by carpenters who use the finest wood, iron and aluminum to guarantee durability against all weathers. They are Post Office-approved, rust-resistant and they are designed in standard size, making them easy to fit onto any post mount. NOTE: Please allow 8 days after placing your order, as those mailboxes are custom-made.